I’ve never had a desk job like this. 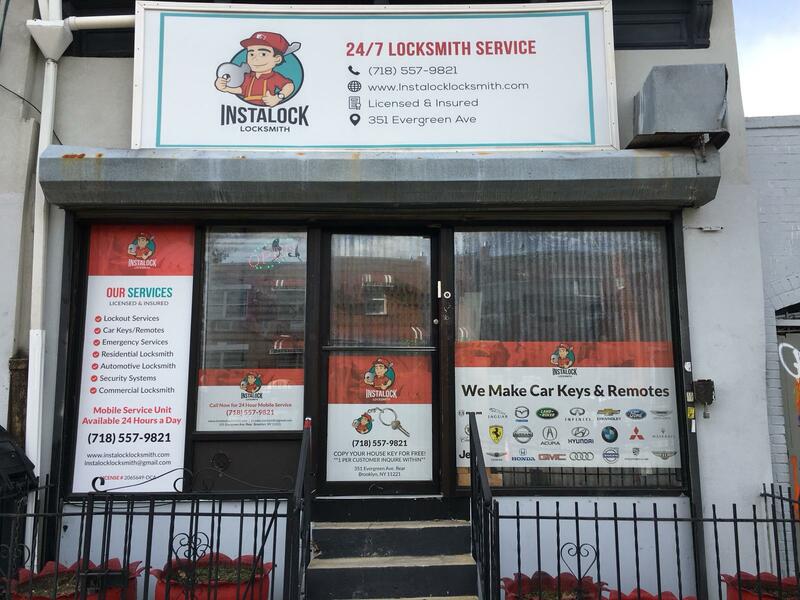 Before I started working for Instalock Locksmith, I imagined that it would be similar to the desk job that I had before; everything would be done by hand. Since I’ve started working here, I have learned that my old job was very inefficient compared to what I’ve now been exposed to. The programs that we use to contact our technicians are detail oriented, and they are very organized. Because of this, all I have to focus on is focusing on the customers needs. The most popular phone calls I receive are about lockouts. Whether they’re locked out of their apartments or locked out of their cars, myself as well as the other phone operators on line will take the call 24 hours a day. If you need a copy of your house or mailbox key, I can help you with that. My job also involves duplicating keys for customers at our store. The key that is being made must be duplicated from the original key, though, and not another duplicate in order to ensure a perfect key copy. This ensures that the key made will work properly. The technicians are in charge of making the car keys, due to the fact that most people that call for car keys is after they have lost car keys. The technicians come out to you in our mobile units and meet you wherever you are. Their vehicles are equipped with all the tools they need to cut and program car keys for you quickly. Apart from the typical jobs locksmiths are associated with, we also do odd jobs, like installing intercom systems, as well as security cameras. We are able to service the 5 boroughs’ multitude of needs, because the programs we use to communicate with the techs are efficient, and we are willing to go the extra mile for our customers. All in all since working here I have learned so much about the locksmith world and enjoy sharing what I have learned.